Blister Packs There are 3 products. 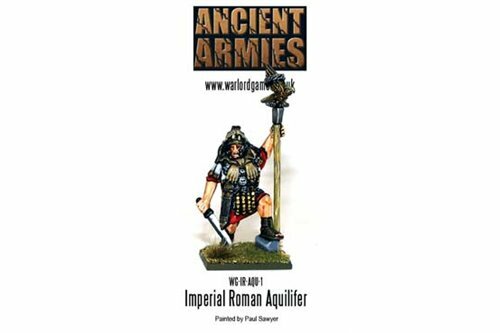 One early imperial Roman metal Aquilifer in 28mm. 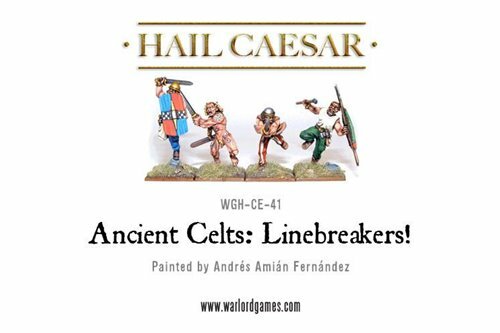 Ancient Celts: Linebreakers! 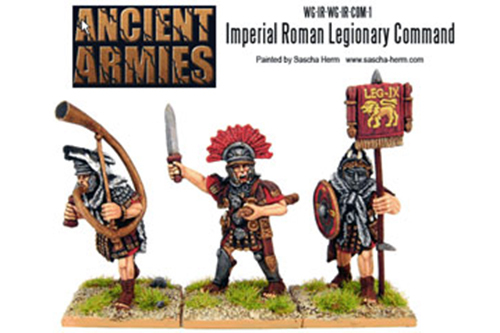 4 figures with sheilds and weapons and interchangeable heads. Only 1 in stock.